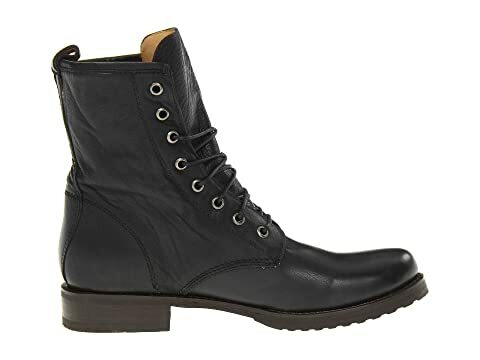 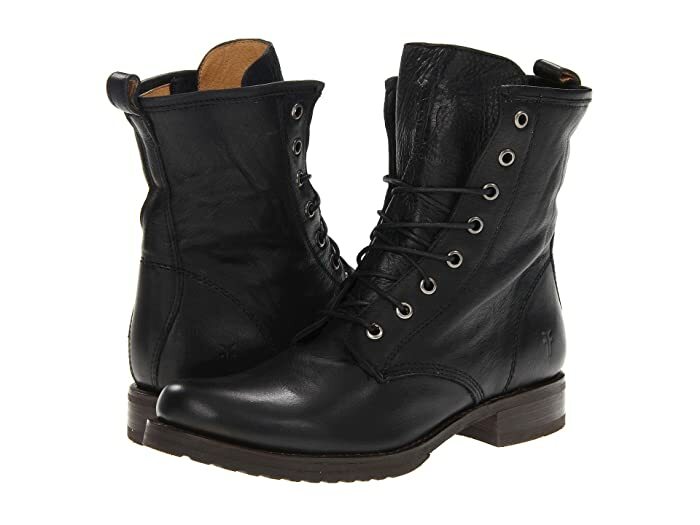 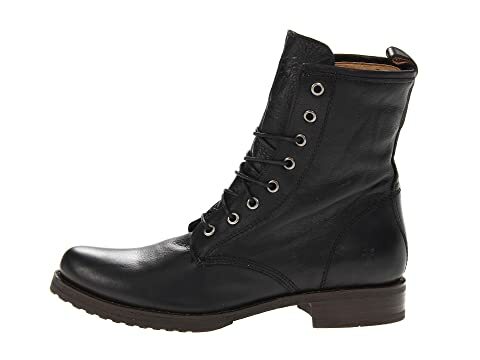 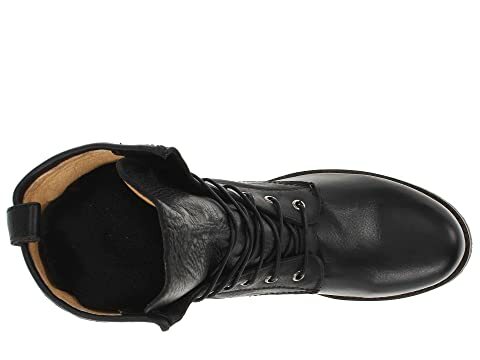 Take care of business with the Veronica Combat boot. 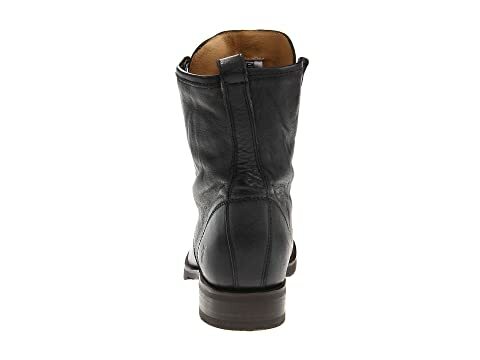 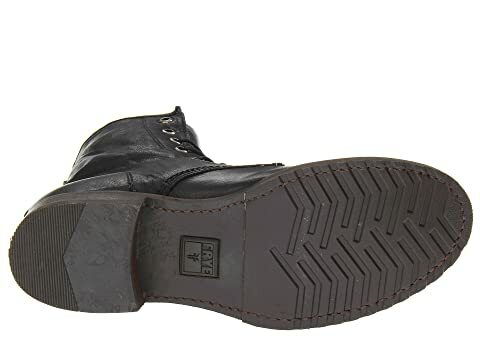 Pebbled full-grain leather upper with a burnished finish. 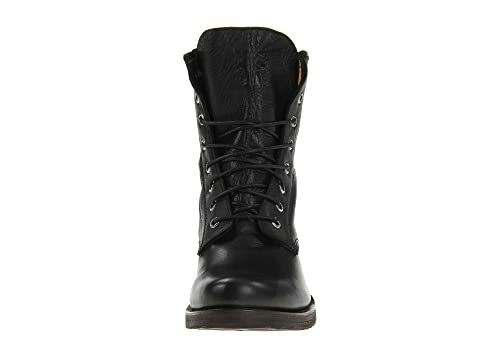 Leather stacked heel with a rubber lug lift.